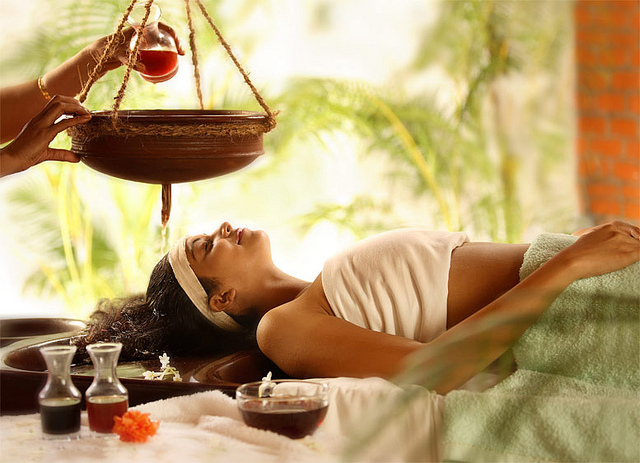 Although science does not recommend the use of alternate medicines for different types of diseases, it neither underrates the significance of the combination of Aromatherapy With Yoga for its tremendous health benefits. Yoga works by using the mind force in blend with your physical strength to adjust the flow of life in your body to bring equilibrium. Our life force basically passes through the seven chakras, which are cleansed during yoga, relieving your body from stress and other diseases. 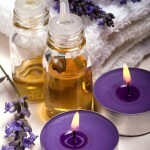 Lavender oil – Lavender is well-known to have soothing properties. When Lavender oil is used while practicing yoga, it deeply relaxes and soothes the mind. Myrrh – This oil has its deep connection with spirituality. When Myrrh oil is diffused in the yoga room, it connects your mind with the divine power, resulting in tranquility. According to scientific studies, Myrrh oil helps in soothing and controlling the central nervous system. Ylang Ylang – This oil actually rejuvenates your senses with its subtly sweet smell. Ylang oil is widely known to cure insomnia and elevates depressed moods. Not only this, it provides relief from various medical conditions such as high blood pressure and boosts self-confidence in individuals. 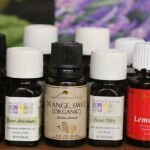 Sweet Orange – The incredible oil is used to fight the rational or irrational fear that you may feel. It fills the air with a fragrance that lifts up the mood. When used in combination with yoga, Sweet Orange oil helps to clear all self doubts and makes you feel refreshed. Lemongrass – This oil is essentially used to relax the mind. When you practice yoga using Lemongrass oil, you immediately experience an upliftment of your mood and feel happier. Practicing yoga with this oil will gradually dissolve your tensions and you will feel confident to deal with any negative situation. 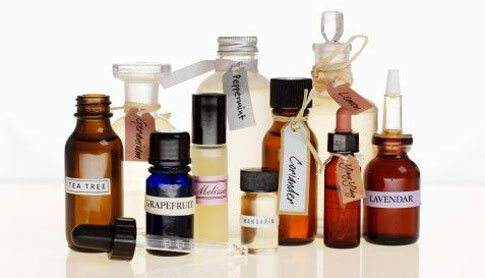 The benefits of aromatherapy with yoga are long term. As per various researches, if you truly want to experience the positive effects, you are advised to practice it for at least 3 weeks. Gradually, you will start feeling happier, healthier with an unchanging.